We can best serve you if you can provide us with information relating to your projected use for the trailer. The projected use for the trailer whether hauling rolling or tracked vehicles or machines; other specific use or type of material to be hauled. The type of ramping system or door configuration (Cargo) required. The type of trailer whether a fendered trailer (Deck between the wheels) or a deck built over the wheels (Deck over or flat deck style). **Delivery times vary, we will advise you when we issue a quote. If you require a lot of custom features we will request a sketch or drawing or an AutoCAD/ eDrawing identifying the locations of specific items and measurements in order to insure accuracy. Supplied drawings must include locations for all plumbing, electrical, windows, interior finishing, and type of sales access to your customer (via either sliding window or bi-fold door). Electrical components, including circuit panel(s), main circuit disconnect, carbon monoxide detectors, gas detectors, electrical switches, receptacles (indoor and outdoor), and type & location of lighting; range vents, roof venting, windows (size, type, and location) as well as flooring and wall & ceiling styles (may be limited by food safety regulations). Be sure to check with your local government health agency for details regarding mobile food preparation & sales regulations in your area. We are not responsible for any regulatory infraction caused by disallowed materials in your jurisdiction. 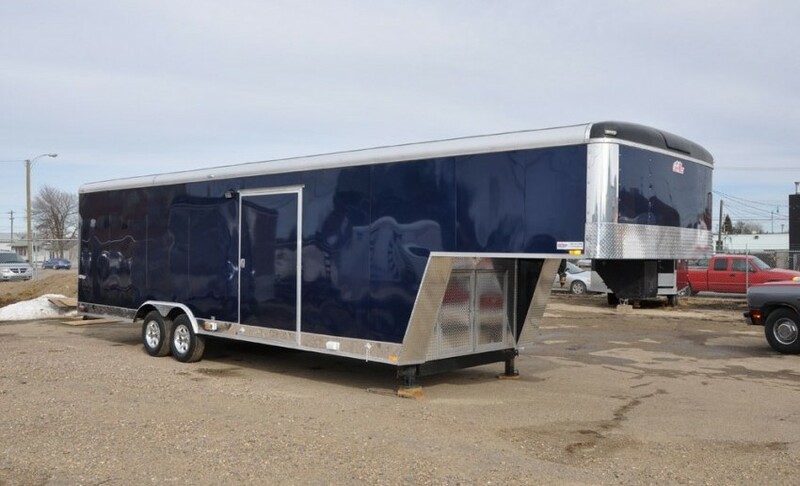 Many custom-build trailer options are available. Please see our Company Policies Page for information about ordering a custom trailer.